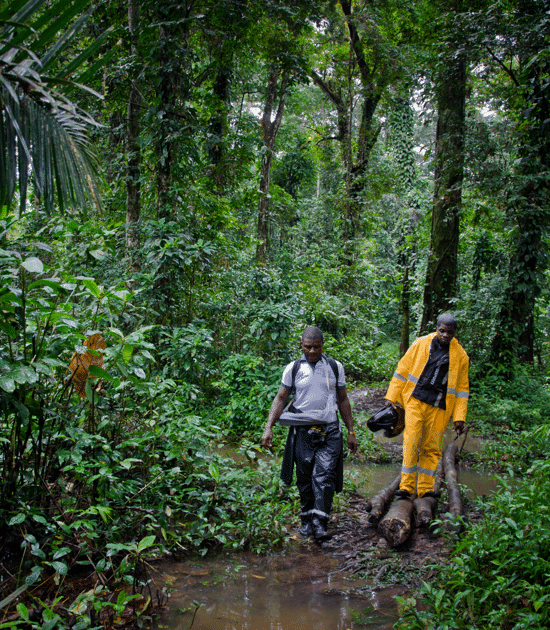 We gave community health workers in remote Liberia the ability to efficiently collect medical data from patients in the wake of the Ebola outbreak. 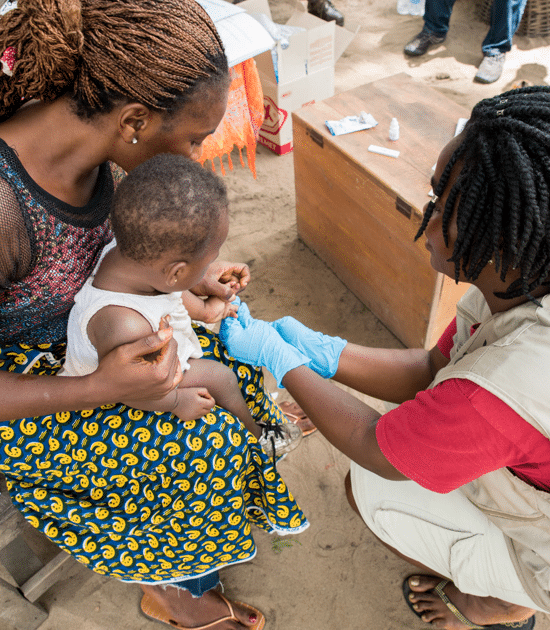 Two civil wars and a devastating Ebola epidemic left a severely lasting impact on Liberia’s health infrastructure. 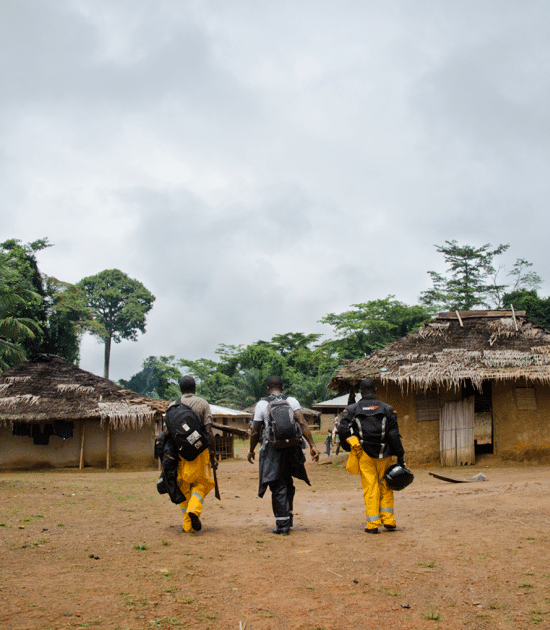 Healthcare access is extremely difficult for Liberians in far-reaching remote communities, often very far from a clinic. Since 2007, Last Mile Health has trained community health workers in these remote communities, giving them the tools they need to provide primary healthcare. An essential component of that work includes gathering accurate medical data from patients via surveys. Administering these surveys in areas with little-to-no connectivity proves challenging, to say the least. 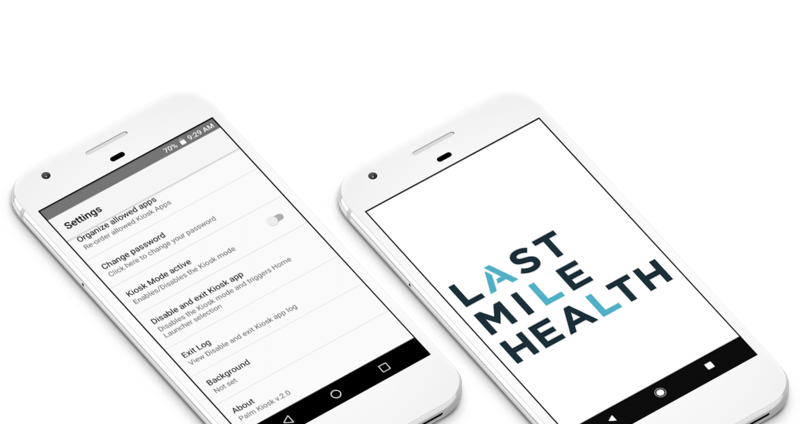 We first partnered with Last Mile Health to modify an open-source offline survey app for Android (Open Data Kit). 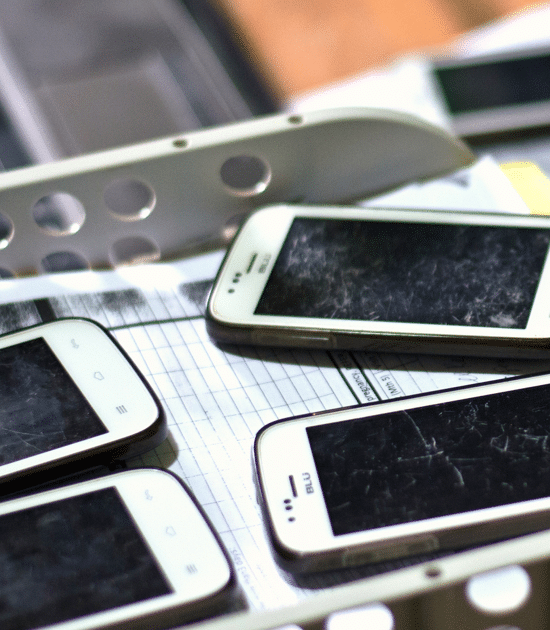 It was crucial that the app run across a wide range of Android operating systems to accommodate older devices. 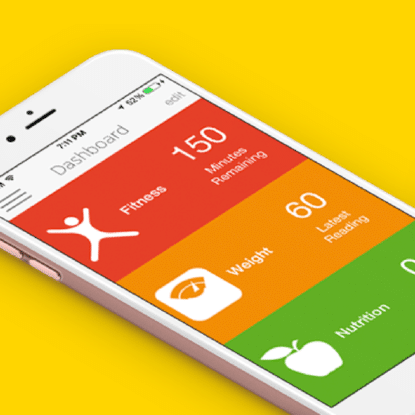 The app allows community health workers to collect health data, which is stored locally on the device. 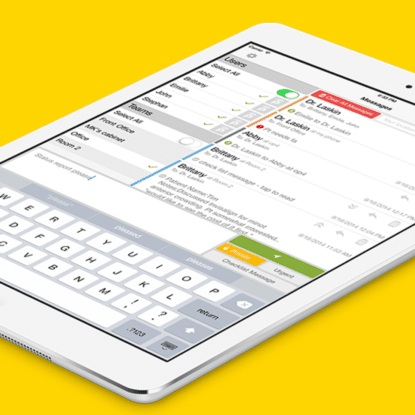 Health data files are then transferred to Last Mile Health’s server via Bluetooth. Next, we turned our attention to Last Mile Health’s Palm Kiosk app. It locks the device and only allows predefined apps to be used. Any app or Android feature not specified by the Palm Kiosk app settings is fully disabled or hidden, including the camera, Google Play Store, and the Android notification bar. Previously, users could disable the software if they entered the device in safe mode. We removed that loophole, further securing the app. Palm Kiosk streamlines Last Mile Health’s work immensely, particularly when training their community health workers. 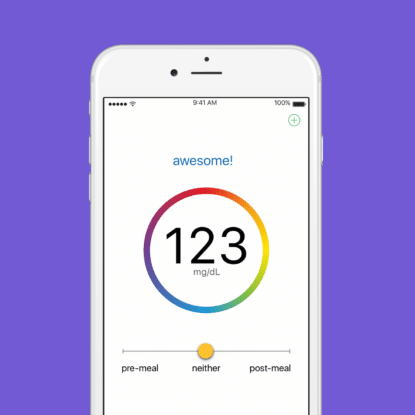 It also creates a better user experience for patients — many of whom are relatively low tech. 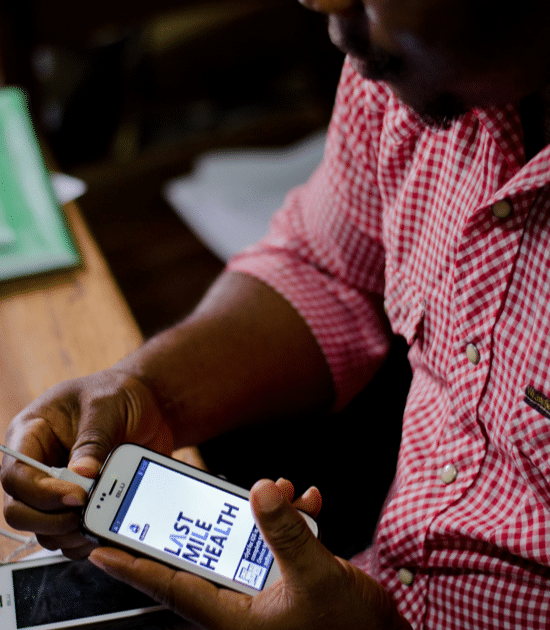 Since the implementation of the survey app, Last Mile Health has gathered medical data from thousands of Liberians affected by Ebola and other diseases. Should the unthinkable happen and another outbreak occurs, that data will be used in partnership with the Liberian government to target treatments more efficiently and quickly, thereby saving lives. In addition to streamlining Last Mile Health’s workflow, the Palm Kiosk app offers extra security — both for the devices themselves and the patients. In lock mode, it prevents the accidental downloading of viruses or other harmful malware to the device. It also prevents information previously gathered from other patients from falling into the wrong hands. While Last Mile Health currently operates out of Liberia, their vision is global: a health worker within reach of everyone, everywhere. Now with a proven model of how they can reach patients in isolated areas, Last Mile Health plans on expanding to other marginalized communities around the world.